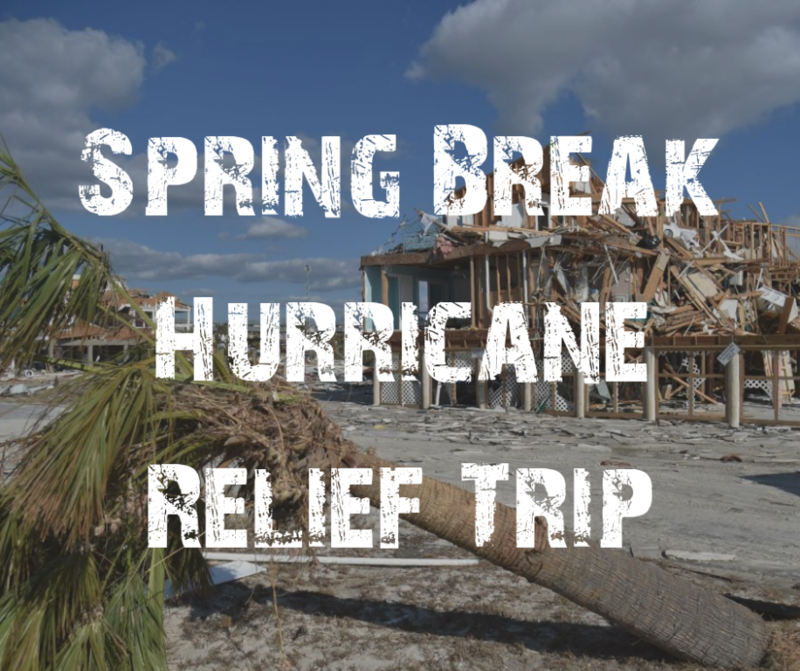 CCM Spring Break Service Trip 2019! Why? : People in the panhandle have suffered from Hurricane Michael. They need our help physically and spiritually. Give generously and see what God has in store for you! 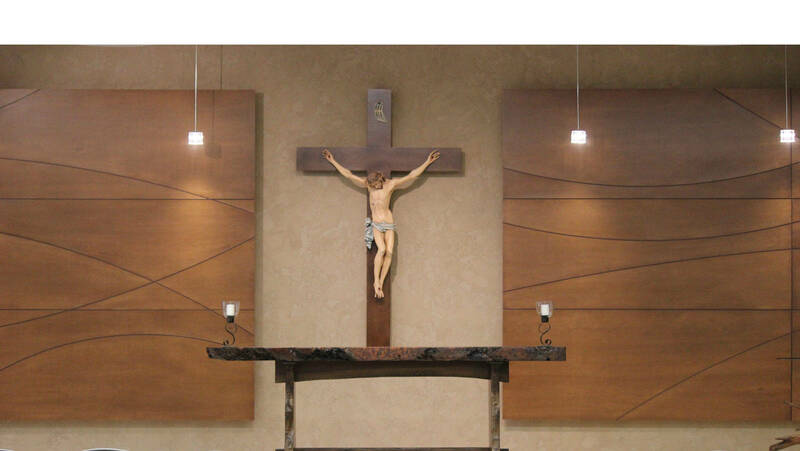 We will be staying at Our Lady of the Rosary Church hall. There will be showers! Ask friends and family for donations of Home depot gift cards to use for supplies!